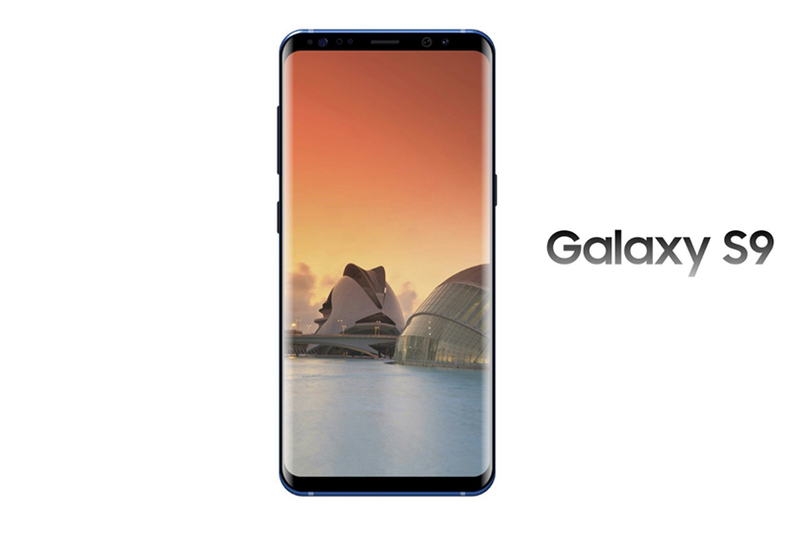 Samsung’s Galaxy S9 and its bigger plus sized variant, the Galaxy S9+ have just been announced. While the smartphone has carried last year’s design and form factor forward, the company has embedded some enticing features to lure customers in. If you missed the launch, here are some of the best and exciting features to help you make up your mind. Samsung’s flagship duo packs in some serious power, coupled with powerful internals and a beautifully designed body. Both of the devices offer a set of features which will be available to both. However, since the bigger Galaxy S9+ features a dual-lens camera setup, some of the features will be exclusive to it. So let’s check them out. The Galaxy S8 features a 5.8-inch display while the bigger Galaxy S9+ features a 6.2-inch display. Both of them are beautiful in their own right and compliments the refinements made to the infinity display. The Super AMOLED panel is a joy to watch and the thin bezels with Corning Gorilla Glass 5 is quite durable compared to its previous iterations. The deeper blacks and popping sharp colors. The device is available in four different colors: Midnight Black, Titanium Gray, Coral Blue and the new Lilac Purple. As we have mentioned earlier, the camera is the Galaxy S9’s one of the features to be excited about. The Super Slo-mo feature increases the shutter speed which can now stretch to take a whopping 960 frames per second shot. The video recorded is four times slower than any other phone out there. You then have the option available to save it as a GIF, customize it further with your favorite tune and much more. Samsung has introduced the first dual-aperture smartphone with f/2.5 and f/1.5. The is the brightest that smartphone camera can get to date. The dual aperture camera adapts to the environment and allows for much clearer and bright photos. The camera has the capability to adjust to the lighting conditions, so all your pictures look perfect. AR Emoji is was one of the most highly anticipated features on the Galaxy S9. While the design cues have been taken from the iPhone X’s Animoji, we’re glad that it’s still here. The technology behind it analyzes 100 distinct facial features in order to turn a 2D model into a 3D model. The end result is an emoji imitating your facial expressions. Samsung’s Galaxy S9 is a lot smarter than the Galaxy S8. One of the reasons behind it is the embodiment of AR deep within the core of Bixby. Moreover, AR is also embedded deep with the camera of the S9. Ultimately, there are wide options available to users that allows great help at any given time. Same is the case with Bixby. It recognizes what you’re looking at and provides additional information. Again, we mention the camera on the Galaxy S9 is the best in class with its wide f/1.5 aperture, the device will be able to take stunning shots. With the Galaxy S9+, more features have been conjoined with it. like Live focus on those bokeh shots coupled with more creative tools to adjust the depth of field and much more. You’ll definitely be pleased to see it in person. Following the path of its competitors like Google and Apple, Samsung has finally brought the stereo speakers to the Galaxy lineup. With a best in class Infinity display for media consumption, the stereo speakers compliment it perfectly. Not just any speakers, but the AKG-tuned stereo speakers at the bottom and earpiece will provide a more balanced and rich sound. This is the first time that two mediums are being used for a single authentication. While not in technical terms but combining the Iris scanning and facial recognition, Samsung has brought two layers of authentication to the mobile platform. This will promote security and a seamless yet quick way to authentication. Above all, you still have your repositioned fingerprint scanner at the back. So that’s a major plus. We haven’t seen a single smartphone to this day featuring internals capable of running a smartphone yet also supporting a full-screen desktop experience when connected to a display. With this, you can turn any screen into a productivity platform anywhere. This is definitely a neat feature to have. It makes the Galaxy S9 a Touch Keyboard or a Touch Pad for easy navigation and control. There are many new features included in the Galaxy S9 and its bigger plus sized variant, the Galaxy S9+, so be sure to stay tuned in with us. We’re also covering the MWC 2018 extensively so check out other stuff as well. As for now, what are your thoughts on the flagship dup from Samsung? Share your views with us in the comments.